Our consultants will explain how you can benefit from the services we offer and will also give you valuable advice on how to prepare for the big day. 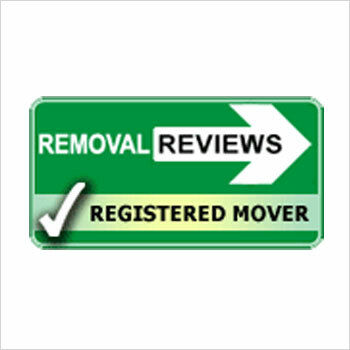 As the leading London Removals Company, we understand the importance of a free, no obligation home survey with a friendly removal expert. 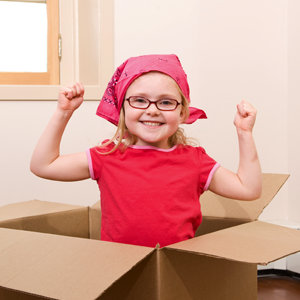 This way we can accurately assess your needs and also take important information that will help us plan your move. 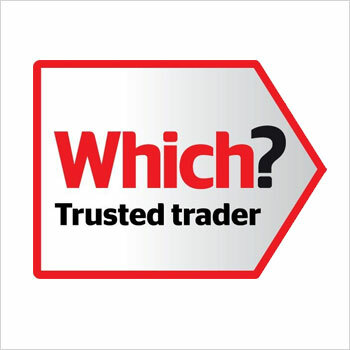 This will also give you the opportunity to see us face to face and be well informed before making your decision when choosing your mover. I would strongly recommend them to anyone who needs a reasonably priced move with good customer service. Just wanted to say how impressed I was with City Removals. 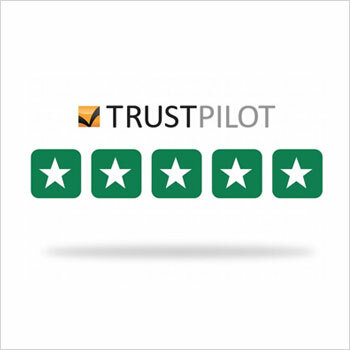 What a great team they were – they provided a very competitive quote and packed everything including a piano very carefully. I have moved 6 times in my life and I have the worse memories; this has been the smoothest moving of my life. We moved houses from one end of London to the otherside - 15 miles apart. The move went extremely smoothly!